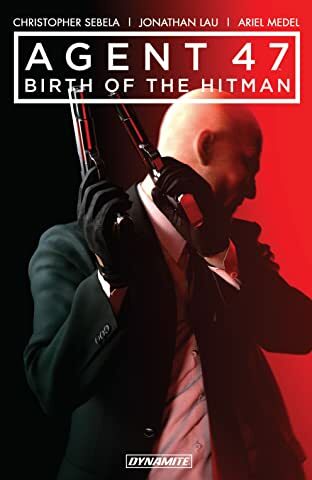 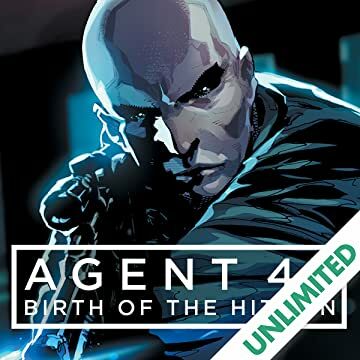 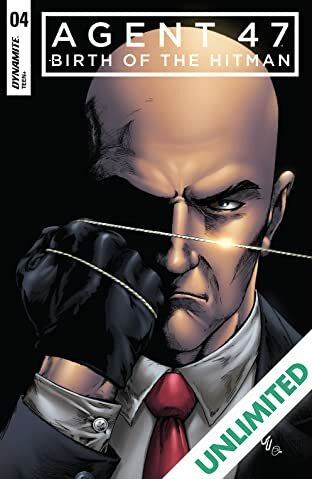 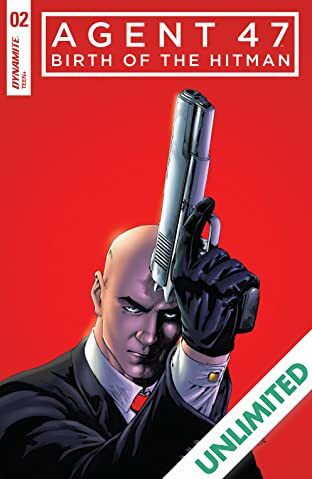 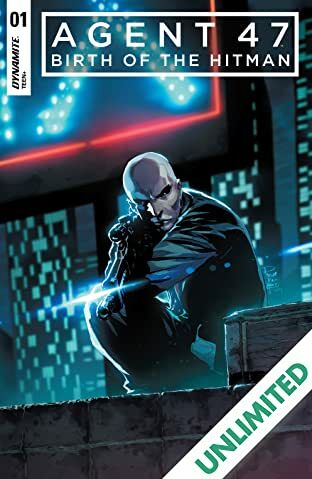 47 and his handler, Diana Burnwood, are a team responsible for some of the most ruthless, efficient and untraceable assassinations across the globe. 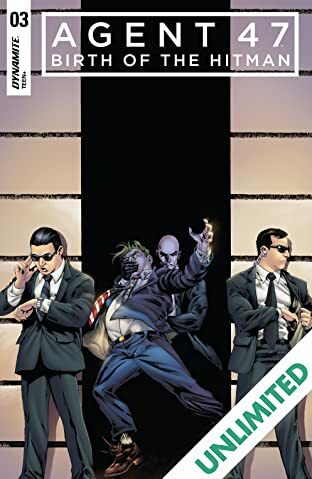 But before they were operatives of the shadowy International Contracts Association, 47 and Burnwood were on their own separate paths in life — streets lined with blood, bullets and revenge. 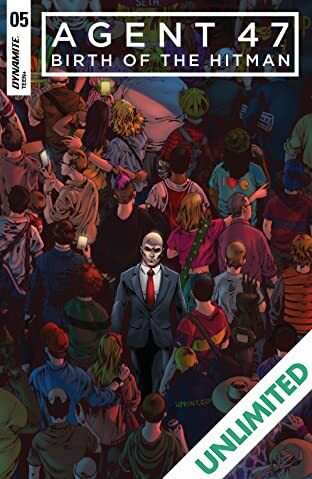 As 14-year-old Diana begins a mission to track down the people who killed her parents, the one responsible, 47, is struggling to free himself and his brother, 6, from the mysterious Institute which has bred them as killers since they were kids. 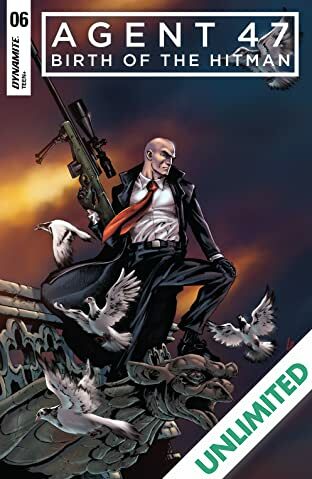 With a story that stretches from the heartland of America to the Berlin Wall, Lone Wolves will trace the birth of the legendary Hitman and the secret past of the woman behind him who pulls the string and knows just how hard taking a life truly is.